40 taps beer, cider, wine. 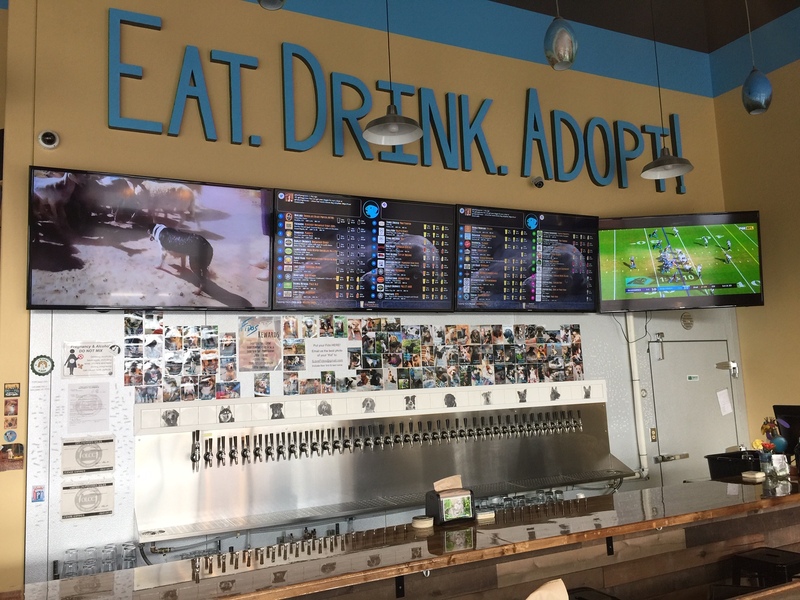 Fido’s is the first craft beer tap room with adoptable rescue dogs. 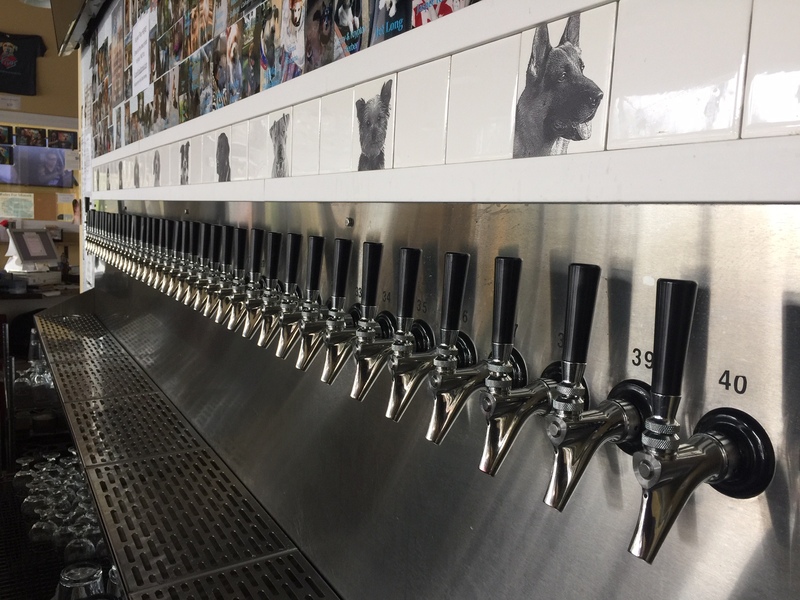 We have 40 taps of craft beer, cider and wine, along with food to “bark for” not often seen in a small beer bar. 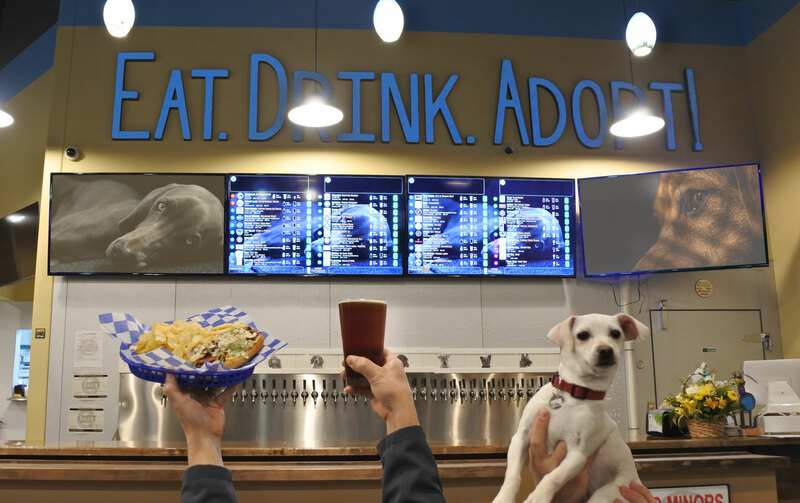 Enjoy flat breads, rice bowls, hot dogs, appetizers and more in a setting dedicated to world class beer and the welfare of dogs. Celebrate Craft Beer and “Man’s Best Friend” in all we do. We have a spacious outdoor patio, big screen TVs, photo booth, indoor corn hole during the winter, “where were you born” map, and a museum like theme that celebrates craft beer and “Man’s Best Friend”. You can also visit with rescue dogs that live in a special “fido room”, or if inspired…adopt. 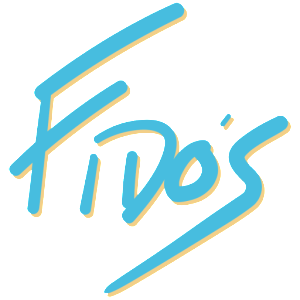 Join us at Fido’s to Eat. Drink. Adopt! You can’t be the World’s First Dog Tap House without Great Craft Beer. Our staff is dedicated to hosting the best variety of brews from Oregon, the US and beyond. Tap Takeovers. Tasting Events. Beer Geeks, Oktoberfest, The Great American Brew Fest. 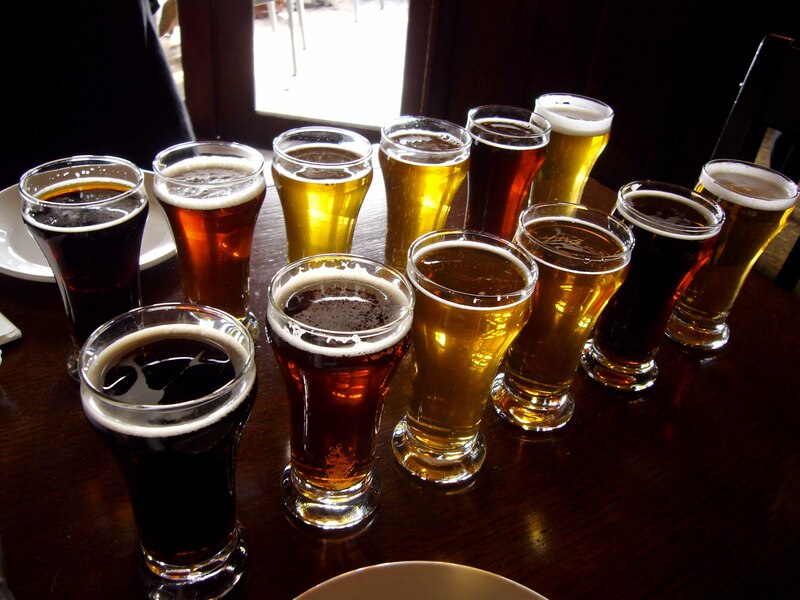 We love beer, beer history, how it’s made and most importantly…how it tastes! Come in for a pint of a great ale or lager. Have a bite to eat and if inspired… adopt a new best friend.